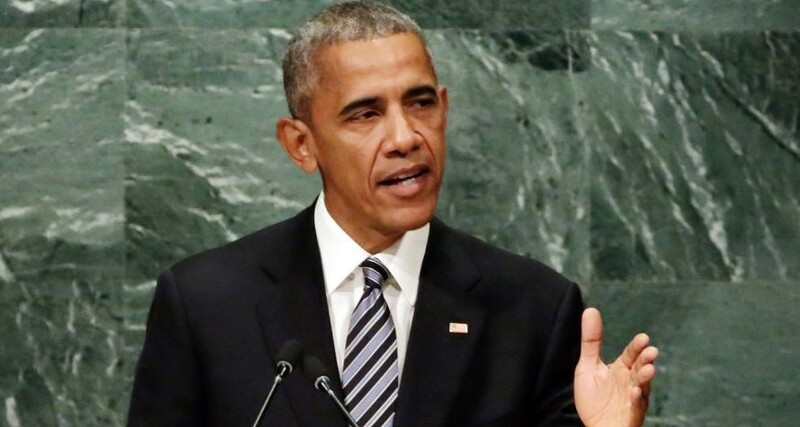 For many people, President Obama’s speech at the UN General Assembly today was overshadowed by the pro-Assad bombing of the UN aid convoy in Syria and the end of a brief ceasefire. I connected the events in a chat with BBC Coventry on Tuesday afternoon, reviewing the clash between Obama’s defense of his record and “cooperation” and his failure over the Syrian conflict. I also talk with host Phil Upton about the US Presidential election, with Republican nominee Donald Trump closing the gap on Democratic candiate Hillary Clinton, days before their first debate. More than 1,400 people were killed when the Assad regime used chemical weapons near the capital. At that point, President Obama could have responded by declaring there were protected zones in Syria, where people would not have to fear chemical or conventional attacks from the skies. He chose not to do so. So for him to go before the UN today and not even refer to the Syrian crisis but to talk about how we can all cooperate, we can deal with these issues — he walked away three years ago. And because he walked away three years ago, the Assad regime and the Russians think they can keep doing this and not have to pay any price.